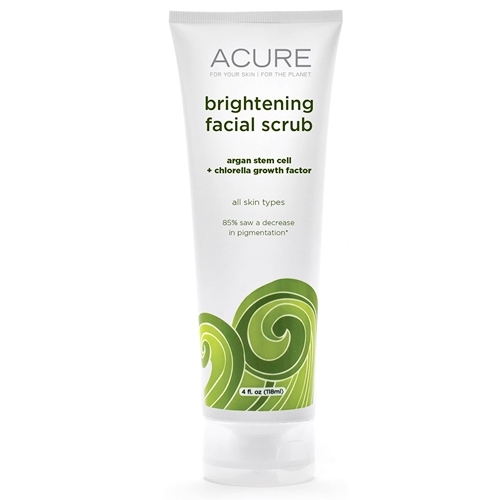 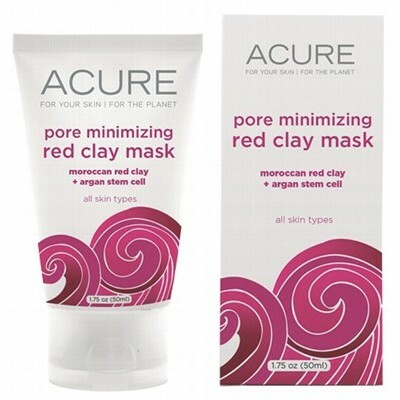 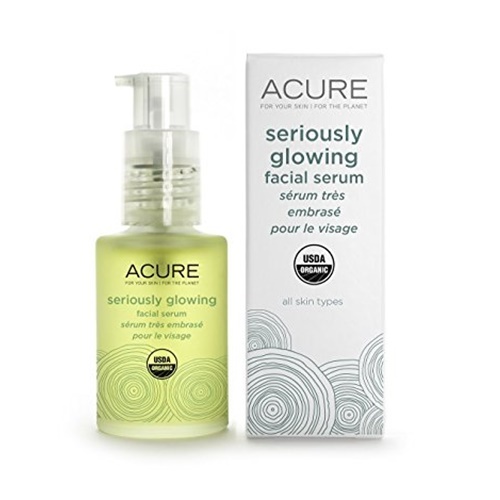 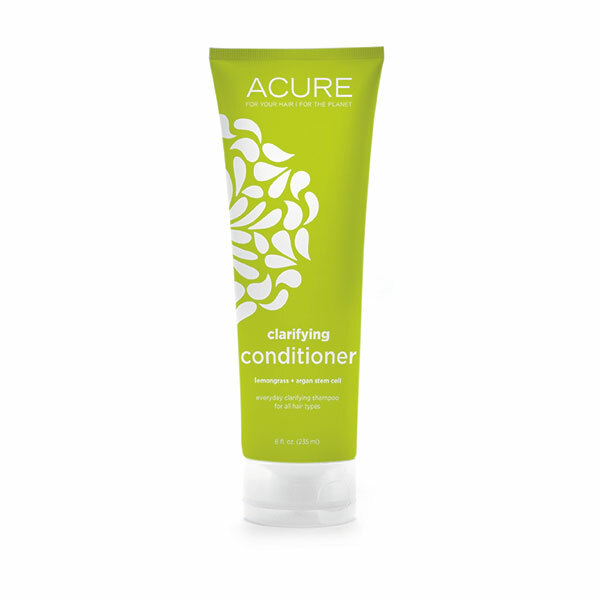 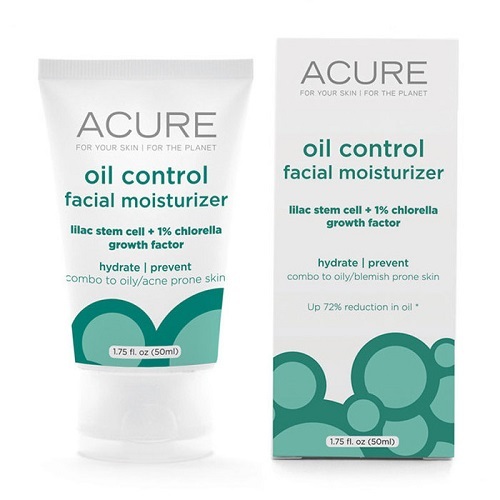 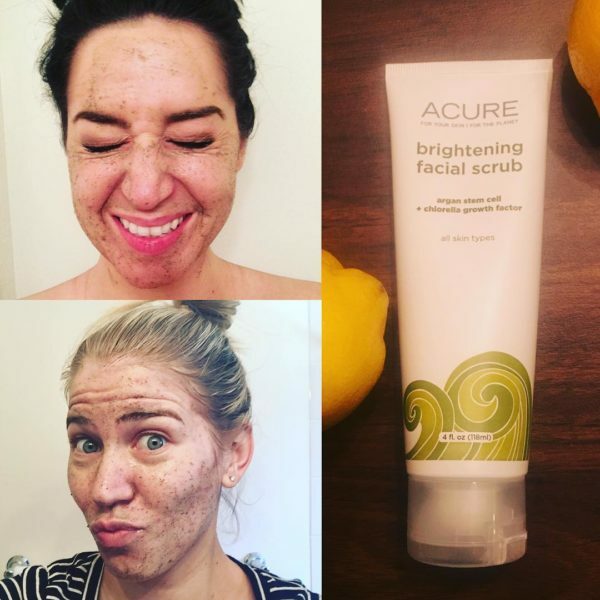 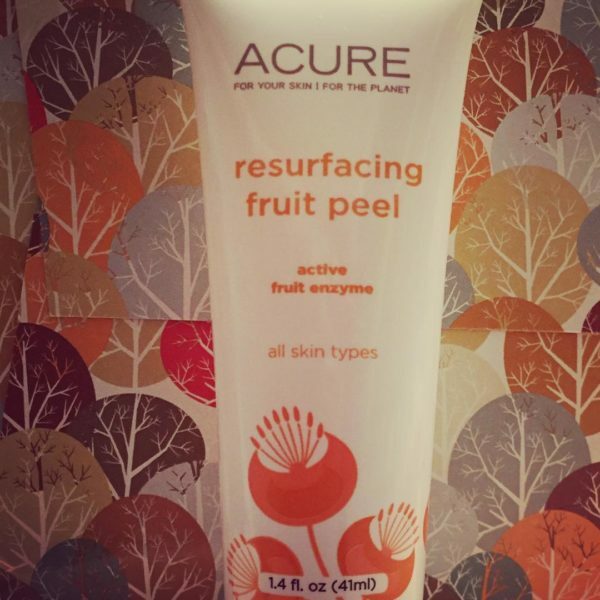 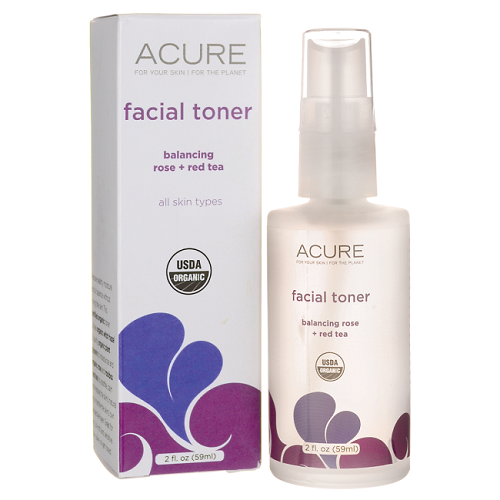 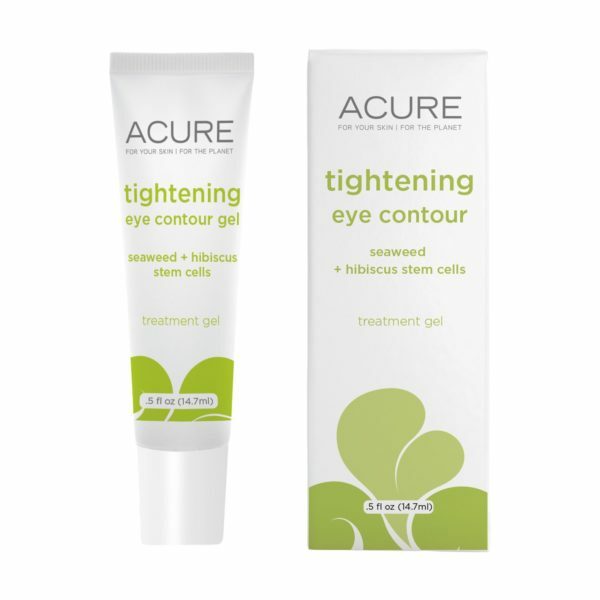 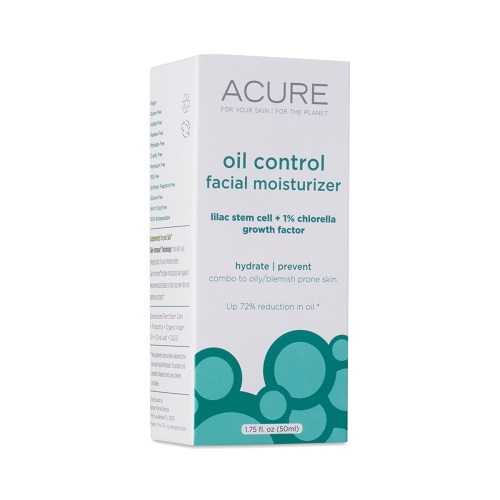 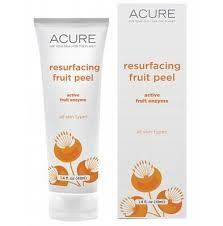 Acure is a widely-known skin and hair care brand that encapsulates the power of purity in uplifting the way people feel. 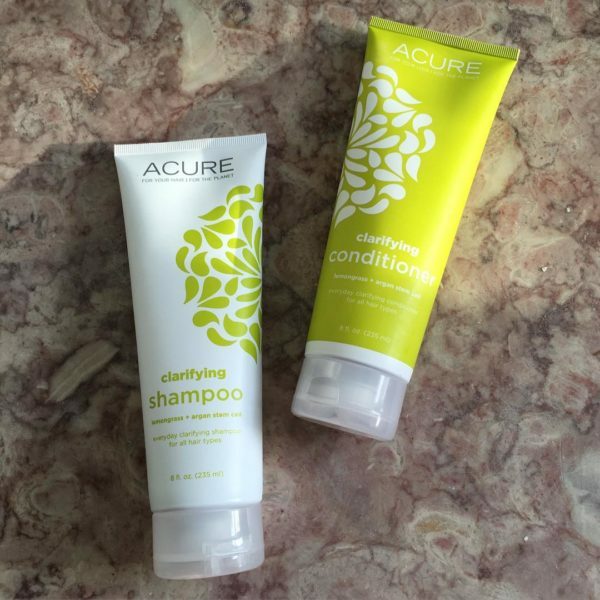 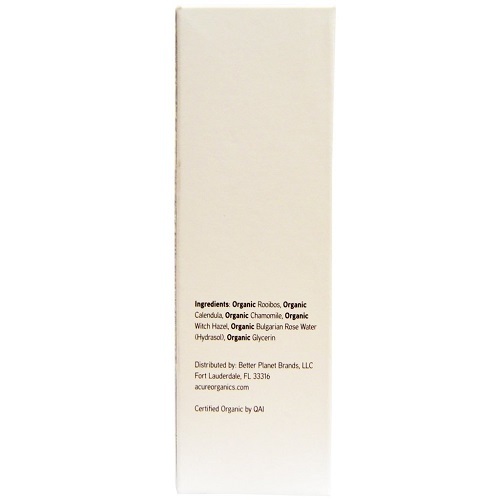 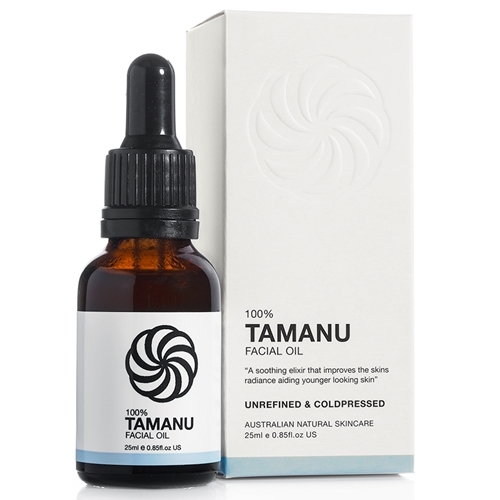 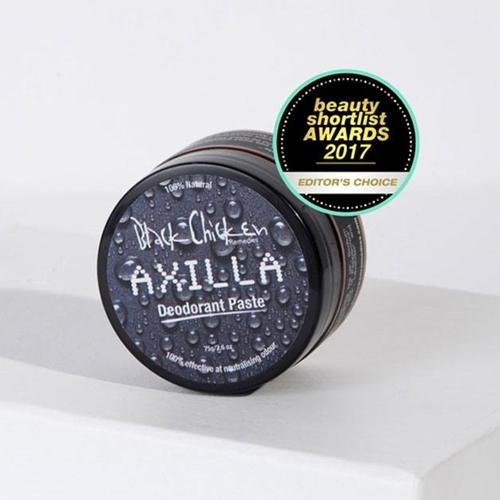 They offer skin and hair wellness products imbued with the highest-quality ingredients without the harmful effects of chemical ingredients such as parabens, formaldehyde, sulfates, mineral oil, and etc. 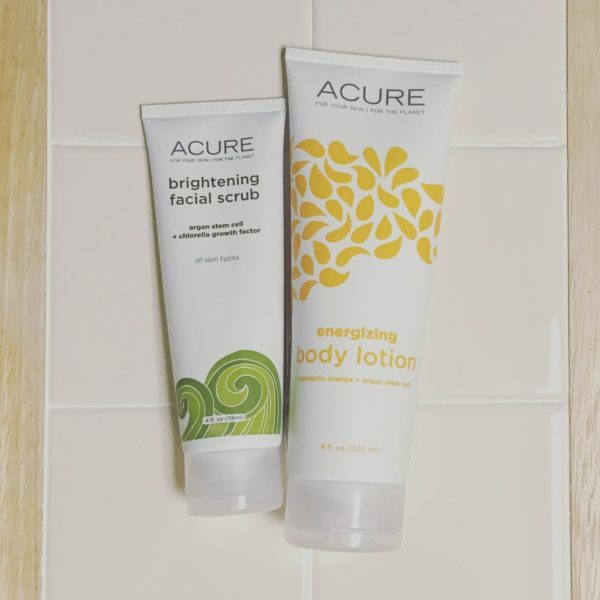 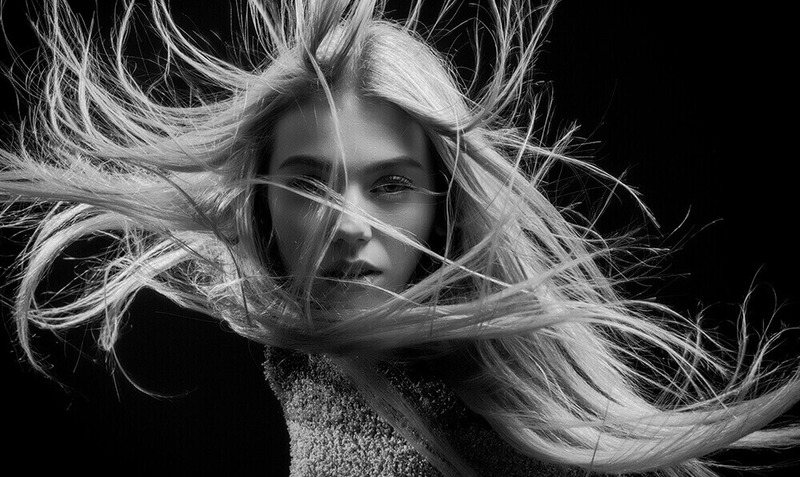 The creativity and power carefully crafted in the various combinations of their skin and hair care range amazingly transform your skin and hair from dull to brilliant leaving you feeling beautiful and marvelous inside and out!